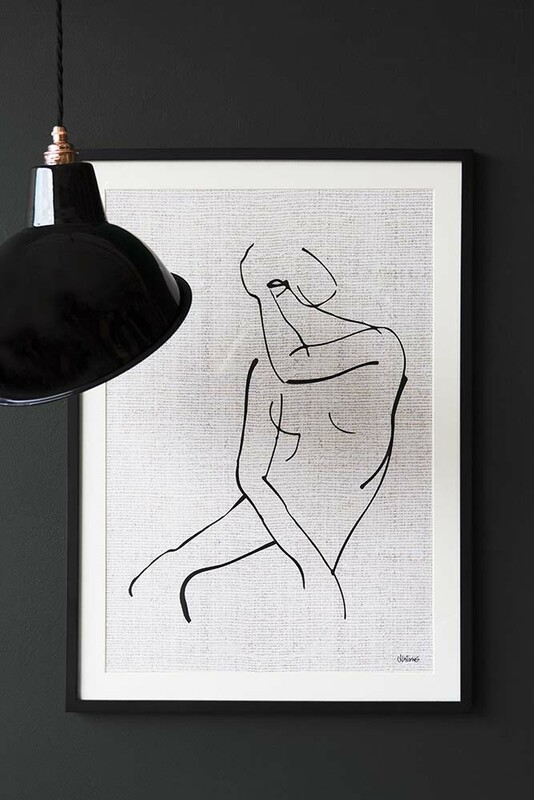 The wonderful thing about sketch artwork is that it’s never intended to be a finished piece and we think that there is a certain beauty in this imperfection. 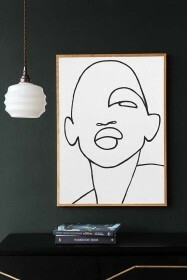 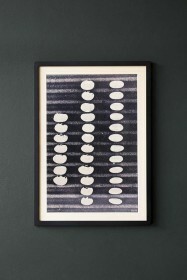 A beautiful line drawing art print the Abstract Woman Art Print is a stop-you-in-your-tracks piece that will catch your eye every time you walk past it. 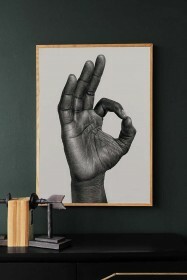 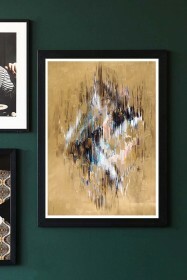 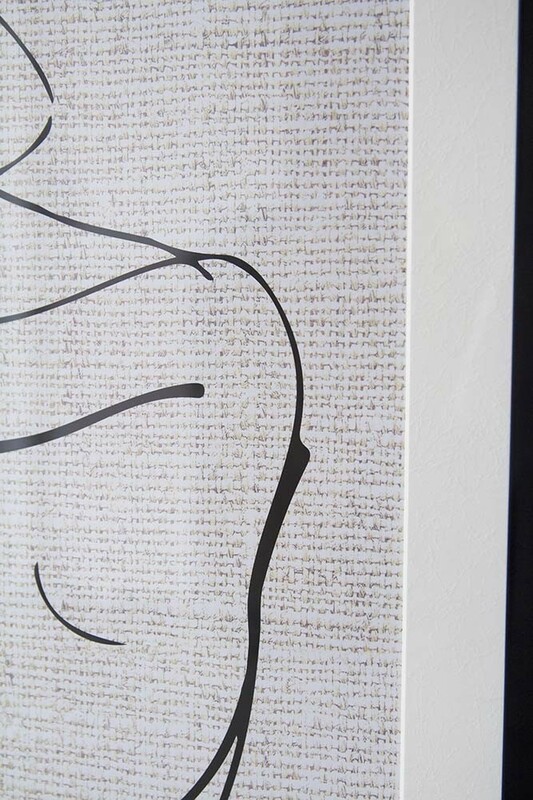 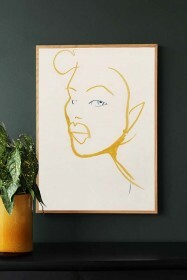 The free-hand drawing of a woman’s silhouette, the Abstract Woman Art Print will adorn your gallery picture wall in the home, but we think that the artwork is so striking that it will look spectacular as a standalone, feature art piece above your bed, in the bathroom, living room, hallway, kitchen… anywhere in the home that needs a little wow-factor! 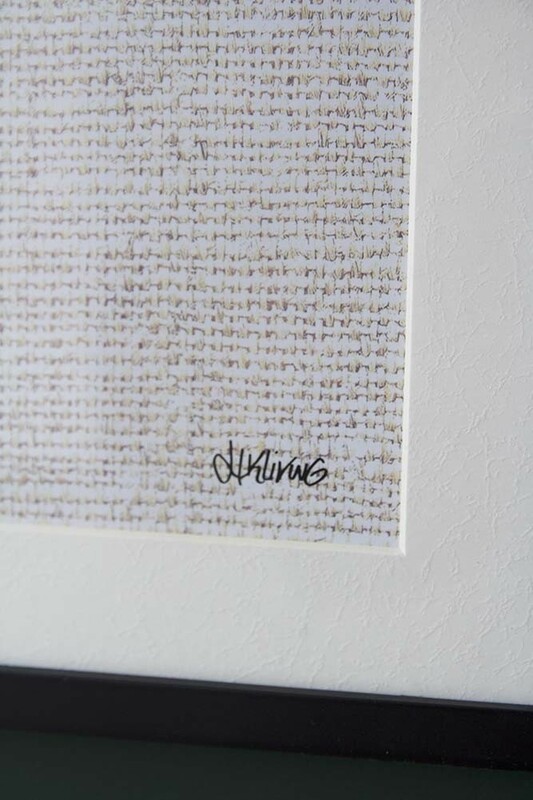 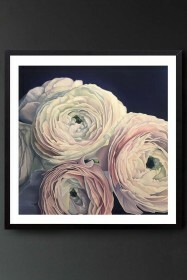 Unframed Art Print by Amy Carter "The Pursuit of Happiness"